Interested in making a difference in the community? The Multiple Sclerosis Society of Portland, OR (MSSP) is looking for new members to their Board of Directors. 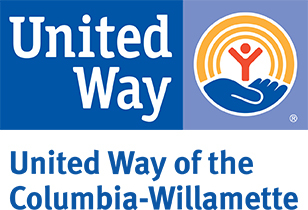 Come and be part of a this great organization which has been serving the Portland SW Washington area since 1949. The focus of MSSP is to improve the lives of those living with MS and their families through our unique programs and services. Individuals with a minimum of 10 years management, fundraising and marketing experience needed to serve as board members for local 70-year old non-profit agency. The mission of the MSSP is to improve the lives of those living with Multiple Sclerosis in Oregon and SW Washington through educating the public about MS and related problems and providing a social outlet for people living with MS and their families. Volunteers must be 35 years of age or older to participate in this opportunity.